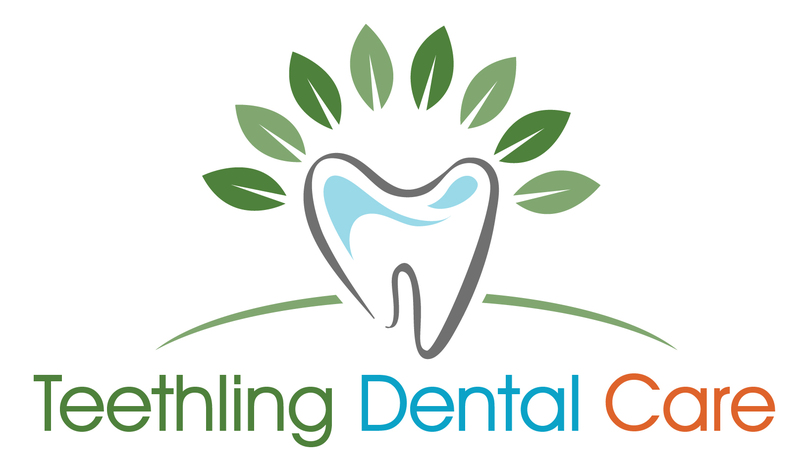 At Teethling Dental Care, we strongly believe towards achieving three primary objectives:- Sterilisation and Hygiene- Quality and Premium Dental Care- Patient Comfort and SatisfactionDental practice as we know it is not a generalized approach, but a comprehensive and specialty-based approach. As we see in the other fields of medicine, numerous specialties come together to deliver most suitable and ideal treatments, similarly, at Teethling Dental Care, we believe in 'Specialised Treatment Care' which is patient-centric and aims to achieve long-term solutions. Dr. Swati was very friendly with my daughter. All the dental fillings were done nicely and my daughter was very comfortable during the treatment. Clinic is very neat and clean.All the equipments are hygienically handled. She explained the whole procedure in detail before starting the treatment. I had several tooth related queries for her and she clearly answered/explained each one of them. Definitely will recommend the doctor. Very Thankfull!!! Both the doctors are very dedicated, friendly, understanding and well care taken. They explains the issues and their treatments clearly. I went for dental fillings , crown implanting and cleaning. I am very satisfied with the complete treatment.Both explained me each step very well and made sure that i understand the process . Both are doing a great job in their field and i would definitely recommend her to others. Once again Thank you Dr. Mudit Kedia, Dr. Swati Kedia and their assistant as well. I had gone for cleaning of my teeth. The process was smoothly done without pain. Doctor Mudit is really polite and explains the issue properly. However, the cost might slightly be on the higher side. ********* ** **** **** *** way explaining about the problem which we are facing is good.moreover visiting Teething Dental clinic is better for dental checkup.